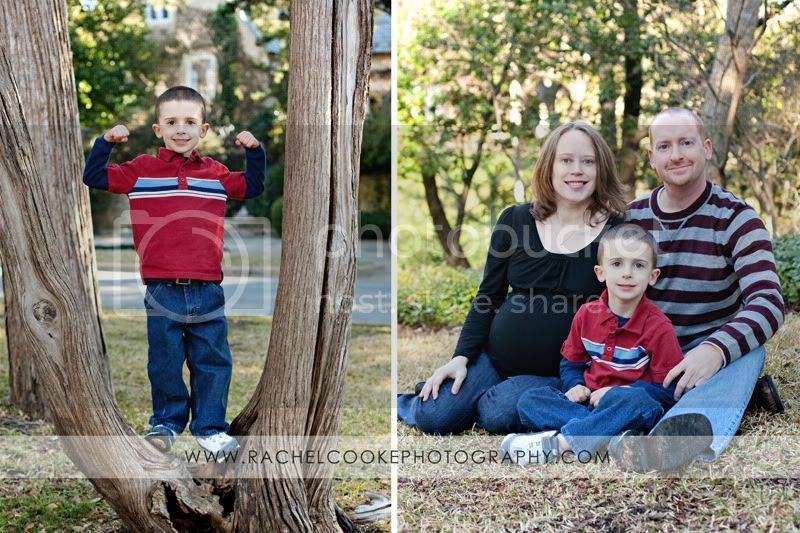 January is such a cold month for outdoor photos, but the C family doesn't look cold at all...they were awesome. This family is about to welcome TWO new babies into their world! 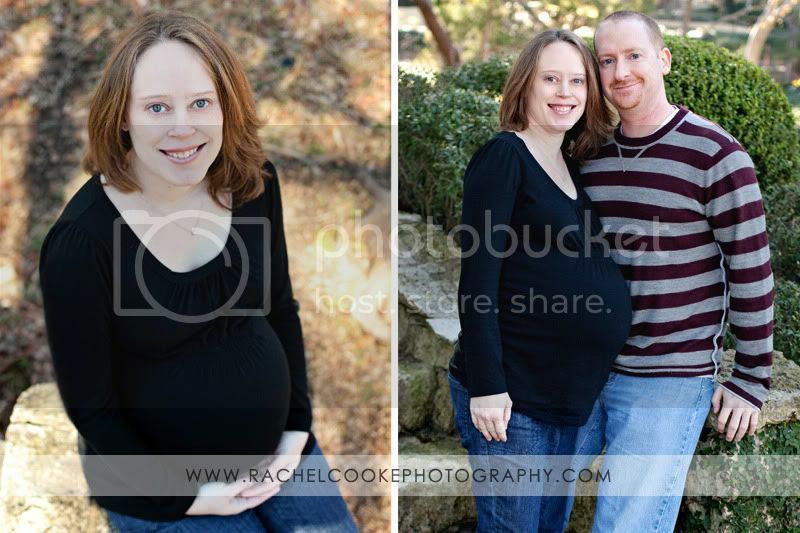 Doesn't mom look amazing pregnant with twins!? And big brother is in for a big change, but I think he's going to be so excited to finally meet his new brother and sister. That's right...he'll have a baby brother and sister! Fun! Beautiful!!! And twins, how fun for them. PS- Love the new background!